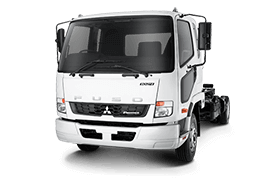 The Econic offers a solution for just about any transport requirement in the fields of municipal, collection and distribution services. 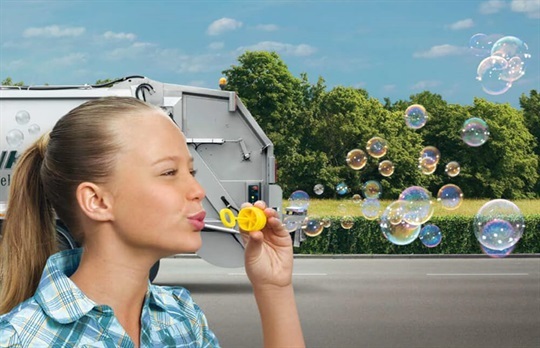 The excellent ergonomics and efficiency of the Econic make it the convincing choice on every count. 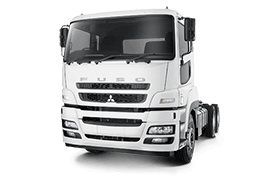 In addition to the two DIN slots in the dash there are an additional four slots in the header shelf, providing plenty of space for a CD Radio, Digital Tachograph, FleetBoard® unit and more. 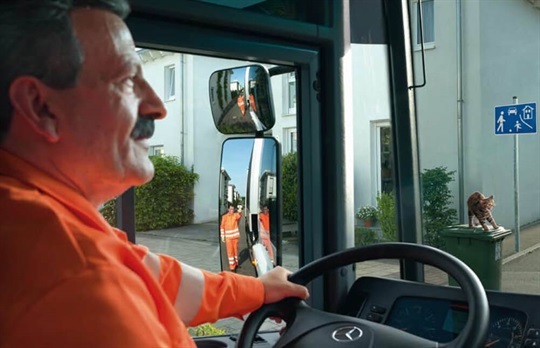 Making entry and exit a breeze, and preventing fatigue and accidents, the low entry cab of the Econic makes intensive refuse collection safer and more efficient. 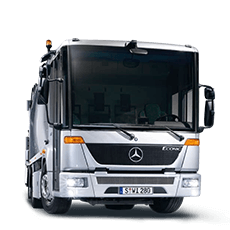 The Mercedes-Benz Econic is equipped as standard with everything needed for intensive disposal work: Including a step for quick and safe entry/exit, a level floor for through-cab access, large windows for excellent visibility and a generously proportioned cab with room for up to four occupants. From rescue operations to fire-fighting, salvage work and protective measures: The Mercedes-Benz Econic is prepared for every eventuality. If you are operating a rescue vehicle with hydraulic platform, a turntable ladder, a fire-fighting tank vehicle or emergency response fire-fighting vehicle, the Econic is a compelling proposition. 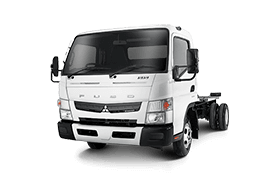 It boasts a low overall height; safe, spacious, crash-tested cabs; high-torque engines; and outstanding manoeuvrability. In emergency situations, there is only one course of action: The Econic takes you where you want to go – quickly, reliably and safely. Thanks to its low-floor concept the Econic is tailor-made for applications in airport operations: the entry into the cab is low and comfortable. The generously proportioned panoramic windows and the low instrument support provide outstanding visibility and allow for manoeuvrability down to the millimetre around the plane. Whether it's operating as a catering vehicle or re-fuelling truck, the Econic with low-roof cab is ideally suited to applications with a large number of aircraft sizes. 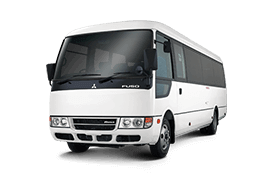 All aircraft types – from the small MD80 to the large Airbus A320 – can be catered for without any difficulty. 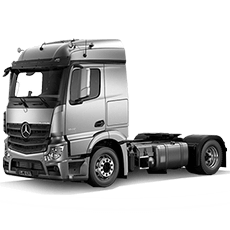 Want to know more about the Mercedes-Benz Econic? 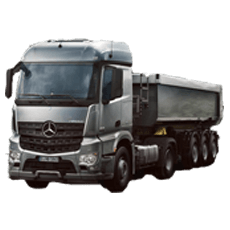 Get the very latest brochure on the Mercedes-Benz Econic. 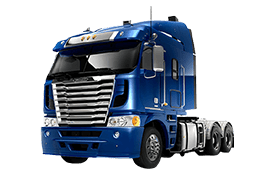 Experience the Econic yourself, book a test drive online.